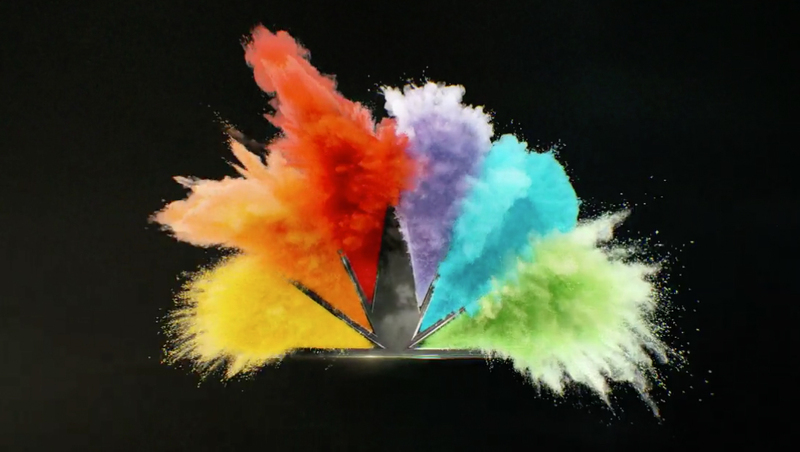 NBC Sports has created a dramatic promo for nine high profile championship sporting events it will cover in 2018 that uses bright bursts of color, inspired by the NBC peacock, to blend the seemingly unrelated sporting events together visually. The spot kicks off with a shot of the peacock logo that “explodes” with a “color run” paint powder effect. 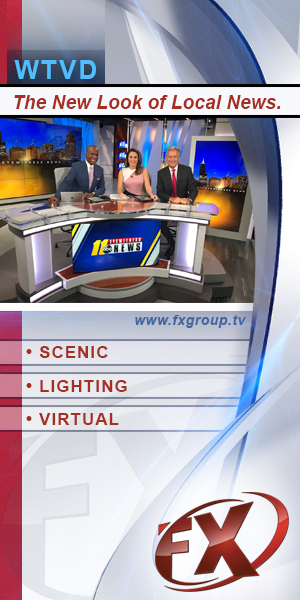 That same effect is used, along with bold typography, to reveal the names of the nine major sporting events NBC will cover in 2018: The Kentucky Derby, The Players, Premier League Championship Sunday, Roland Garros (French Open), The Preakness Stakes, Stanley Cup Final, The Belmont Stakes, Tour de France and The Open. 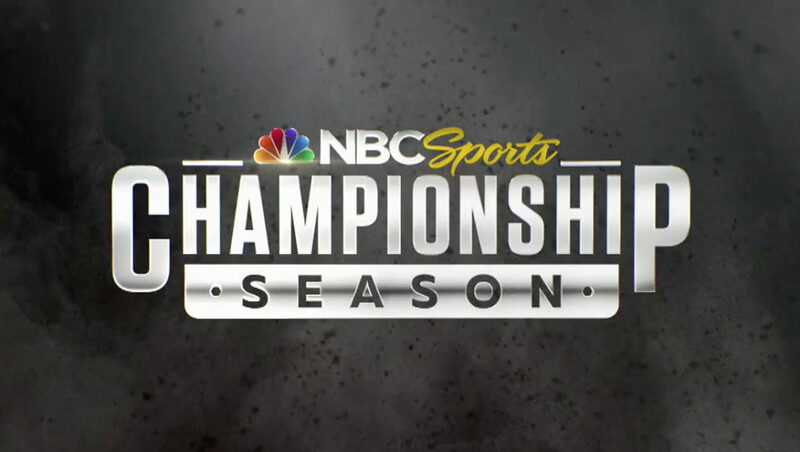 All coverage is branded under the “NBC Sports Championship Season” name, which has a logo utilizing the same typeface as the names of the events. 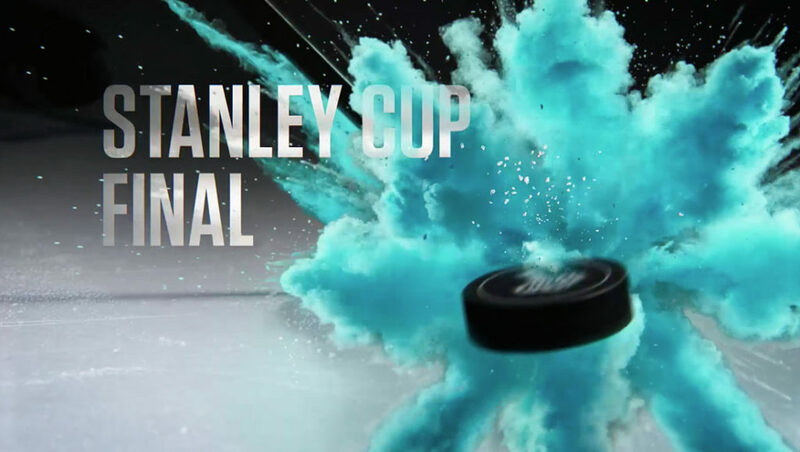 It’s worth noting that the 2018 Olympics, despite being broadcast by NBC, are not included in this promo since they are not part they do not fall under the championship season banner and are promoted extensively separately. Also mixed in is archived footage from each of the events, as well as stylized clips where some sort of action or element serves as the “starting point” of the burst of color. In addition to the dramatic paint burst effects, the spot uses music from M83.